Do you have a vision of transforming your organisation? Are regulation changes, like GDPR, forcing you to makes changes to your organisation? Do you know the changes you need to make? Do you know the steps you need to take? The answers may not be what you are expecting. Utilising expert external views will enable you to identify how to achieve the optimal results for your organisation. Working with qualified people, like those at Eye Bray, is the only way you can truly identify the steps required to efficiently reach your goal. Statistically, protectionism within an organisation is what is most likely to spoil the intended outcome of a transformational project. 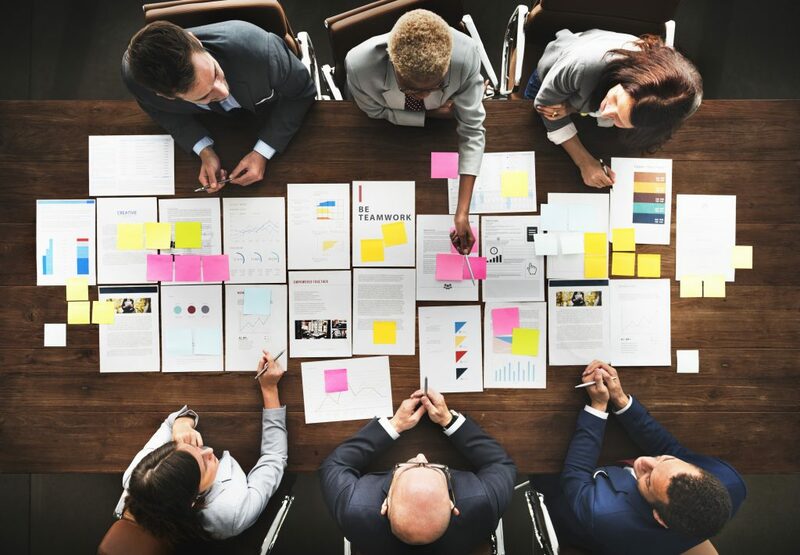 Identifying the correct Target Operating Model (TOM), and having the right people in the right places, is normally the key to providing your organisation with the most effective benefits. 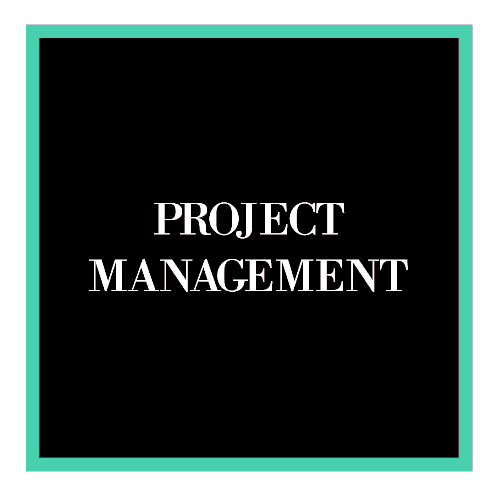 Qualifications held are Prince2 and GDPR, at practitioner level, and ITIL at foundation level. - Data Migration (Operational viewpoint). 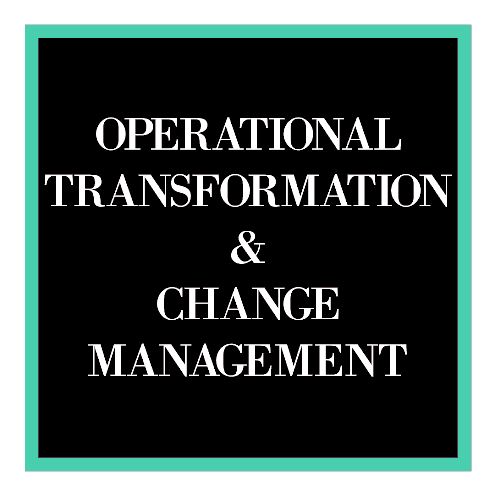 - Operational Change (with System Implementation). - Data Protection Impact Assessment (DPIA). - Data Privacy by Design (DPD). 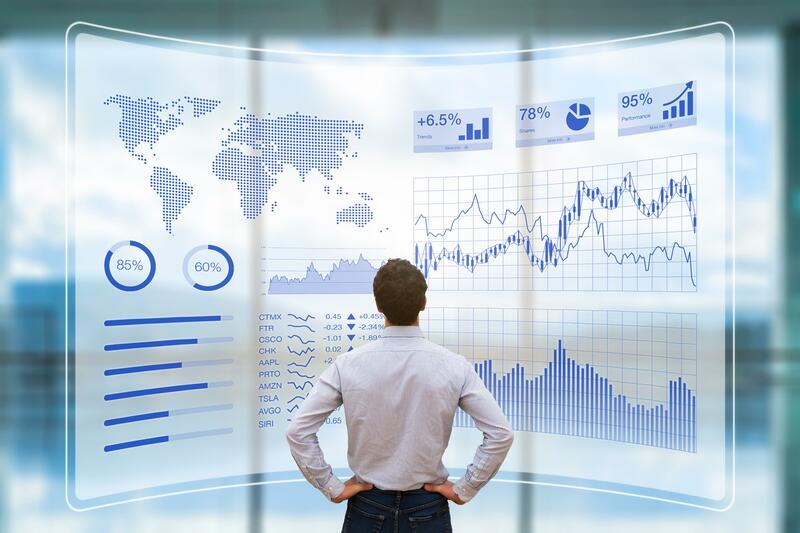 * Data audits for SME’s are expected to take 2 to 3 days unless there are multiple and complex structures. Eye Bray has the capacity to provide you with the best way to review situations that arise through the changes you envisage for your company. (e.g. Prince2 Practitioner, Lean, Six Sigma, SDLC, Agile, Waterfall, etc.) with years of practical, varied experience. System and regulation changes also provide organisations with challenges, which require specialist support. 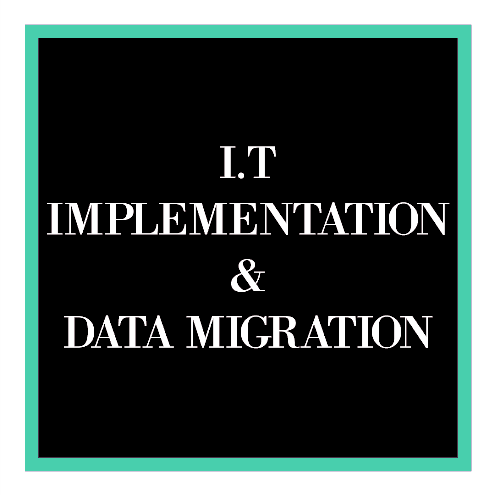 IT support certainly, however, there are also data compatibility issues that may need to be addressed when migrating data from one system to another. Eye Bray can also provide support in understanding these issues by providing guidance on what needs to be done. Such changes can also alter who needs to do what within an organisation, i.e. producing a revised TOM. 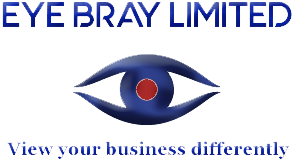 The expert guidance available from Eye Bray will enable a succinct review of the situation. Suggestions for optimal models making the most efficient use of resources, arising from any changes, will be available. Our qualified GDPR consultant can help with small questions right through to a full evaluation of readiness for GDPR for your organisation. It's not just the terminology that's changing and the Data Protection Act will no longer provide any organisation with an excuse of having implied authority to do something. Make no mistake, if your organisation uses personal information, you need to make changes. Making sure you follow the GDPR guidelines is the only sure way to avoid penalty, whether that is as a company or as an officer with regulatory responsibility. Ian’s documents gave us a real sense of what we need to think about and as far as I can tell for the moment gives us a more than comprehensive starting point - although I could imagine there might be a few questions along the way regarding implementation. Each section is very clear but I will read through again a few more times and if anything comes up I will check with you for sure. It’s very obvious you have got to know our organisation really quickly and I much appreciate that you are making a potentially troublesome subject manageable & understandable for us. 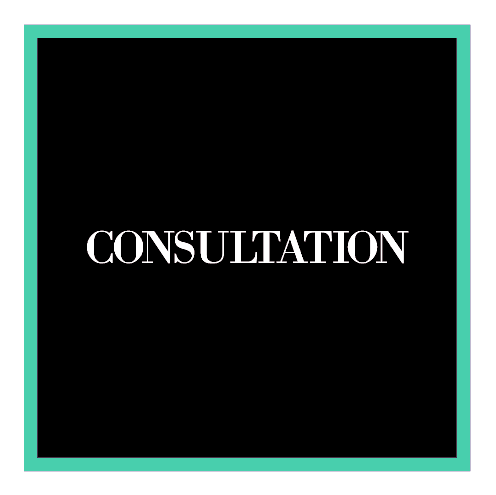 As can be seen from the commentary above, the guidance and support available through Eye Bray, from concept to completion, can smooth the way to realise the anticipated operational benefits (including the - often complex - decision-making maze) for your transformation. Our mission is to provide bespoke solutions that will best serve the future of our clients.